BigWigTrade is a producer, supplier and exporter of authentic, genuine and pure lavender essential oil made in Bulgaria. 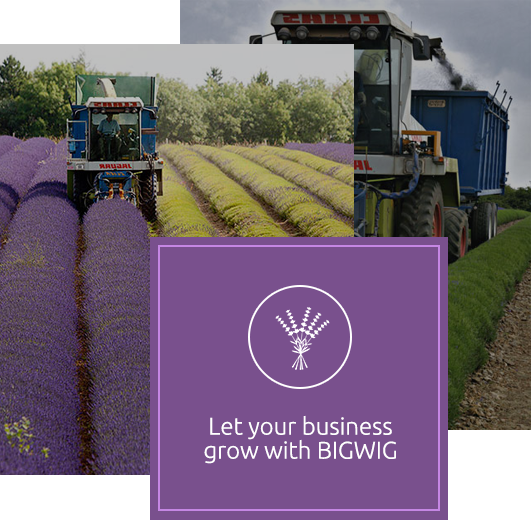 BigWigTrade was formed to support and promote the Bulgarian Lavender industry and allows a collective voice for lavender growers and those interested in, or doing business with, lavender essential oil. BigWigTrade is producer, supplier and exporter and has its own farm and fields where produces lavender essential oil suitable for the aroma therapy, health and beauty industries. During the years BWT has grown a strong network with other Bulgarian lavender growers who are like-minded and equally passionate about lavender farming. 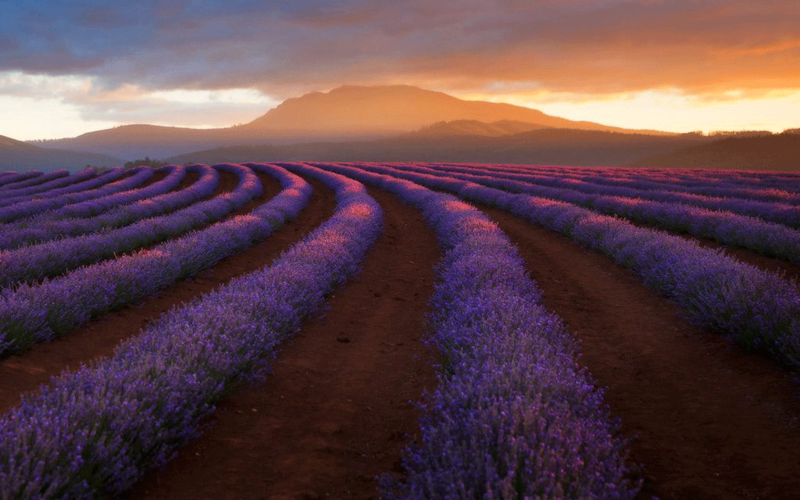 The total capacity of the partnerships to date has more than 3,000,000 sq m of lavender plantations, each ranging from 20,000 sq m to 400,000 sq m, collectively producing 15 tons to 25 tons of lavender essential oil per year. Our target market is small and medium sized manufacturers and wholesalers with orders from 25 kg up to 2 tons and above. We manufacture, trade and supply the highest quality of natural and organic lavender essential oil, lavender cuttings and seedling obtained in Bulgaria. 100% Natural product obtained by steam distillation of the flowering tops of the lavender plant (Lavandula Angustifolia Mill.). It is a clear, transparent liquid with a pale yellow color and a pleasant sweet and comes together with MSDS, COA and Specification sheet. The whole production process is carried out in certified distilleries in Bulgaria in full compliance with the EU standards. The wide spectrum and diversity of contacts we have will satisfy and serve even to the most demanding customers. Contact us to discuss how we can fulfill your needs. We Ship Worldwide Large quantities of the genuine and pure essential oil in Bulgaria. We sell wholesale quantities to any location around the world. Wholesale prices that are competitive on international level. 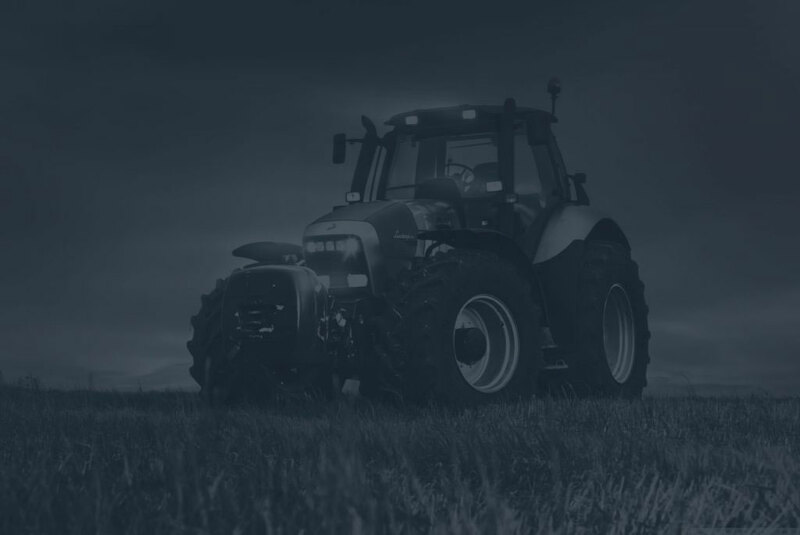 To complete the chain and maintain low prices, we also run our own farm. Access to wholesale quantities of natural product on an annual basis. We produce, distributе and exporter authentic, genuine and pure lavender essential oil made in Bulgaria. Want to know what is the price of lavender essential oil for the current season? Do not hesitate to contact us for more details on prices and terms of services. As a manufacturer we provide the freshest on a regular basis – reserve a share of our harvest. Lavender essential oil of the highest grade, suitable for therapy and medical purposes. If you are looking forward to establish long-term business relationship, please contact us. With an unwavering commitment to offering the highest quality of lavender essential oil, we firmly believe that Quality Assurance is of utmost importance. It is imperative that meticulous tests, documentation, and certifications are supplied for every product in our portfolio. This ensures that you our valued customer are supplied with superior products at all times. 2What is a Certificate of Analysis? 3What is a GC Report? 4What are my shipping options? We use DHL as our shipping agent. All shipping charges calculated on-line are based on our heavily discounted DHL rates. Customers may also use their own shipping account. Customer can make a note in the comment section of order and we can refund the shipping cost.